Happy Friday Everyone! Cheers to the Weekend!! I am starting a new segment on my blog called "Shoe Crush of the Week." I would basically post a shoe that I love and discovered during the week every Fridays. I will also give information about it and where to get it. I love love love shoes! I have an indescribably passion for shoes; I am a Shoe Freak and I am proud to say it! Starstruck is a multi-colored, metallic star print, T-strap sandals. The heel is approximately 5 inches with a 1 inch platform. They are from the Abbey Dawn by Avril Lavigne Exclusive Collection on JustFab. I have these sandals myself and I can say that they are true to size and comfortable. The Star print design is so beautiful in person. I love that it is multi-colored and it can be paired with basically any colors. 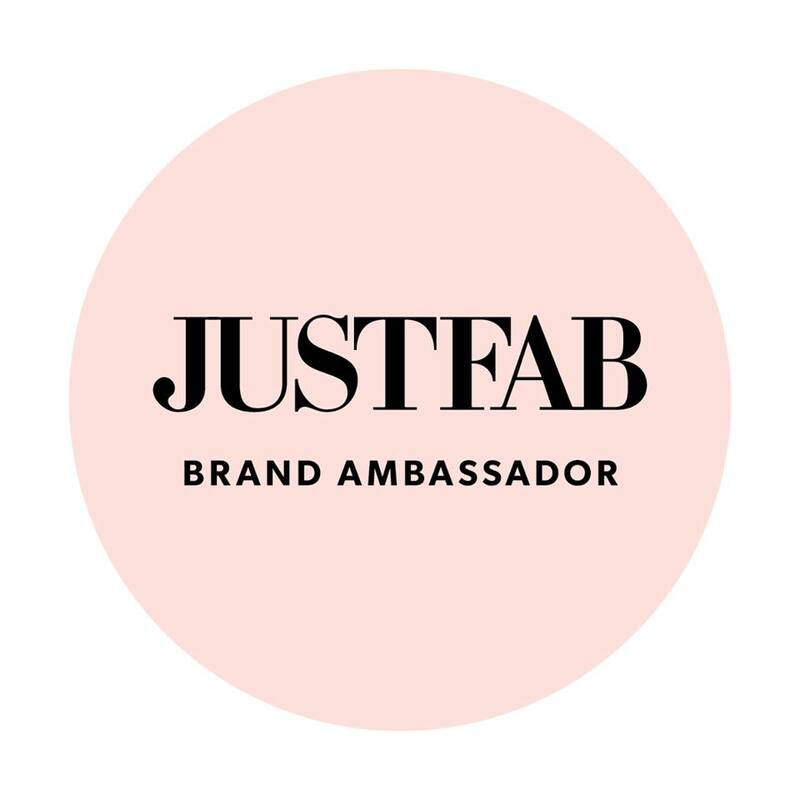 Here is the link to JustFab. Let me know your thoughts on this new segment of my blog, by leaving a comment below. Thanks for stopping by and Have a great weekend!